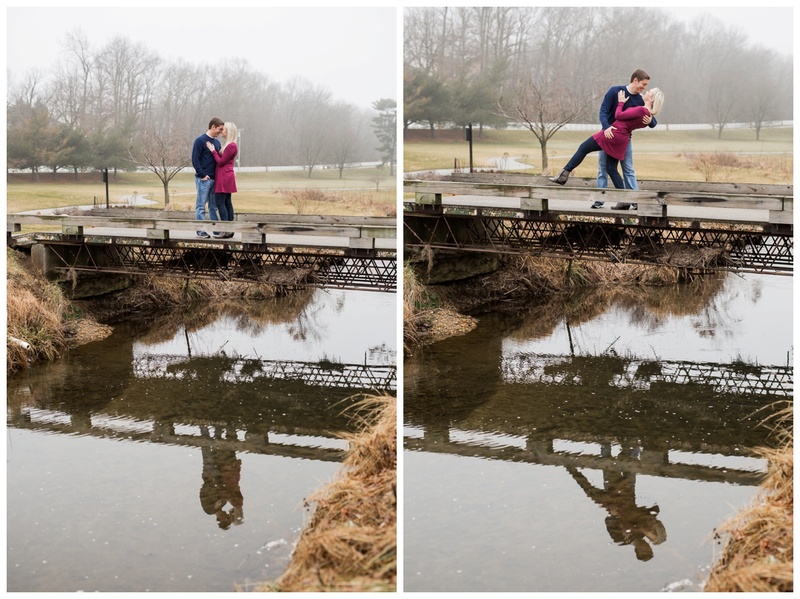 I spent a foggy evening with Dom and Caitlin exploring Turf Valley for their engagement session, where they will also be saying I DO this summer! Despite the dreary weather, we had fun making use of some indoor locations, finding a bridge with a small stream that ran beneath, of course being joined by the local – The Swan, and everything in between! 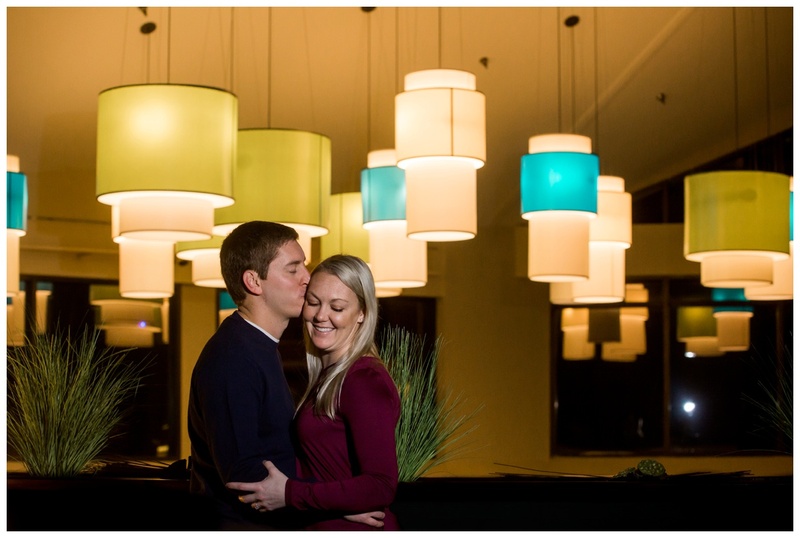 They were so full of happiness, I loved seeing their love for each other shine through during this session. 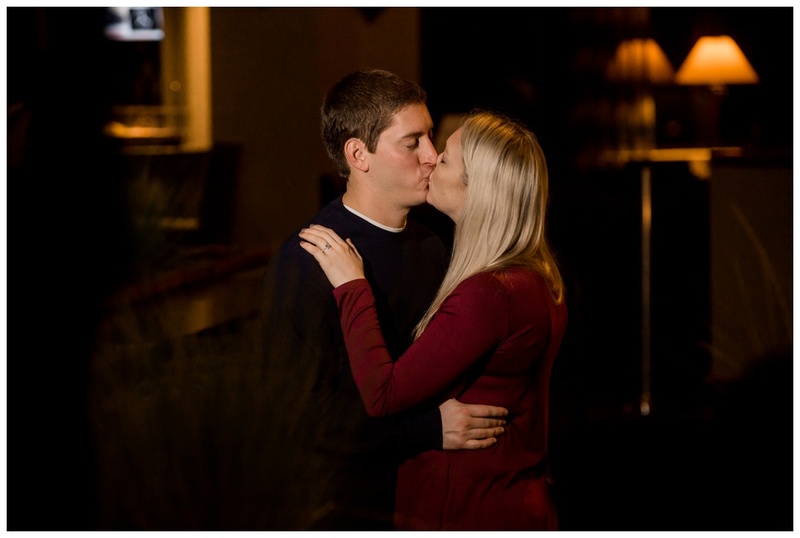 Congratulations Dom and Caitlin, I can’t wait for your wedding in July!